Day ski pass, weekend ski pass, six-day ski pass, ski season ticket, and family or child tickets. 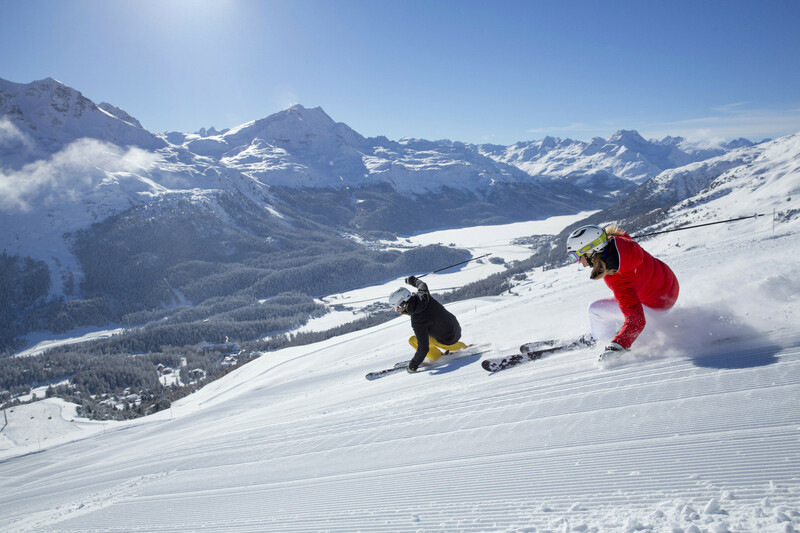 St. Moritz - Corviglia ski resort offers a range of ski lift passes to suit all. Neues Preismodell für Skipässe im Oberengadin ab Winter 2018/2019: Kaufen Sie Ihren Skipass mindestens 15 Tage vor dem Skitag und profitieren Sie von bis zu 30% Rabatt; auch in der Hochsaison. Die Preisgestaltung des Skipasses leitet sich aus der Nachfrage am Skitag ab. St. Moritz - Corviglia lift pass prices are provided to OnTheSnow.co.uk directly by the mountain resorts and those resorts are responsible for their accuracy. Lift pass prices are subject to change. Call resort for updates. Skiing in autumn means uncrowded slopes and cheaper lift passes.